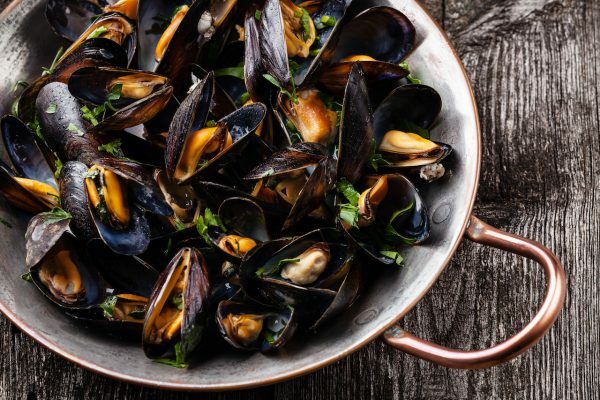 Our cultivated mussels delivered to your door. 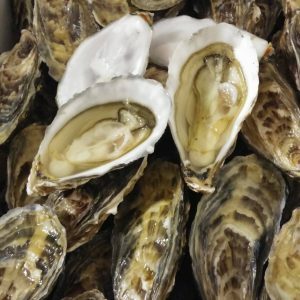 Why not add a bag to an order of oysters…available September-April. The mussels are available for COLLECTION ONLY.